If you only ever need to chop or mix small amounts, you probably don’t need a full-sized food processor. 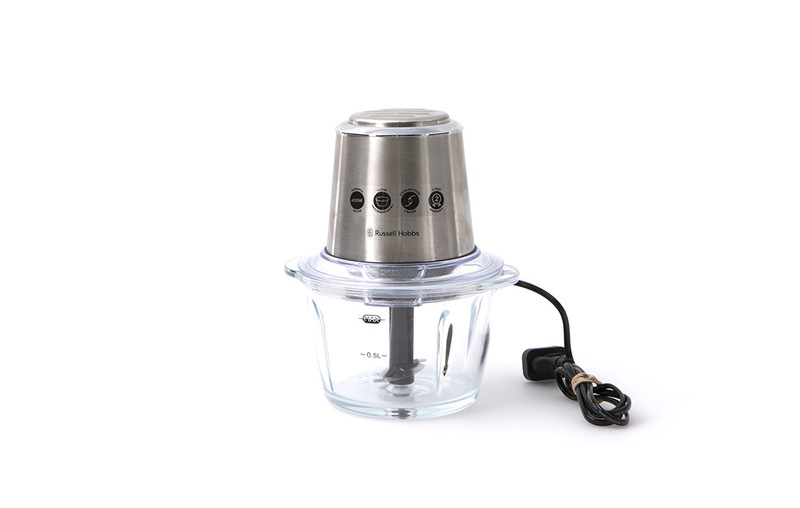 A mini food processor is compact and lighter, so it’s easier to pack away and clean. We assess how well mini food processors perform 3 tasks: chopping breadcrumbs, making curry paste and making pesto. If a processor has openings in the lid (small chutes) for adding extra liquids during processing, we test how well it emulsifies mayonnaise. This doesn’t contribute to the performance score. For ease of use we check how easy it is to use the controls, read the instructions, lock and release the bowls and attachments, and clean and store the unit. We also test how noisy each processor is when we process breadcrumbs. Measurements are taken an arm’s length from the bench and for models with more than one setting we use the highest one. This doesn't contribute to the overall score. Price is from a January 2018 survey.